While Comcast says it’s doing its best to stop employees from renaming customers things like “A**hole Brown,” the reports of Comcast customers with rudely revised account names continues. 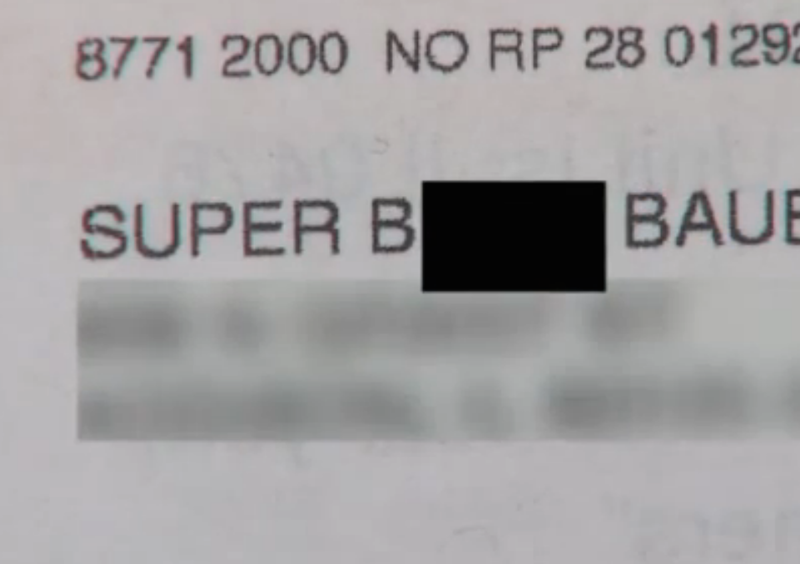 This time, it’s a Chicago-area woman who has been dubbed “Super B**ch” on her Comcast bill. The 63-year-old woman, who may be super but whose name is Mary and not a pejorative, tells WGN-TV that she’s had months of problems with her Comcast service. “I had 39 technicians here from November to April,” she explains. And after her tech issues were finally resolved, her bills mysteriously stopped showing up. “I was nice enough to call them to ask how much I owe,” she says, admitting that she did get “a little angry because I never got good service,” but says she never swore at the Comcast rep.
Then she got her Comcast bill, in which she was rechristened with the Super B name. Again we ask — why does Comcast, which can’t keep its own employees from making such boneheaded blunders, think that it deserves to acquire another 10 million customers?